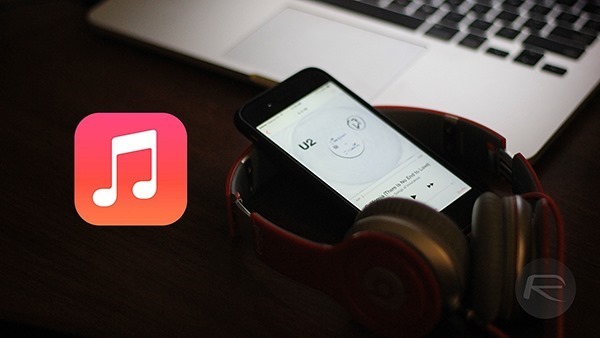 Here’s how you can automatically stop music playback on your iPhone, iPad on iOS 8 after a set period of time. Head on past the jump for complete step-by-step instructions and details. You haven’t truly used your phone to its full extent until falling asleep with music being played through your earphones or speakers and waking up to a depleted battery. You don’t really need more than 30 to 40 minutes to fall asleep, so unless and until you wake up from your slumber somewhere in the middle of the night, a timer that stops music playback should go a long way in helping users. Veteran iOS users would already know about an existent feature packed into the platform for stopping music playback after a set period of time. If you’re new to iOS however, or are simply unaware of this feature, you do not need to jailbreak your iPhone or iPad to use it. 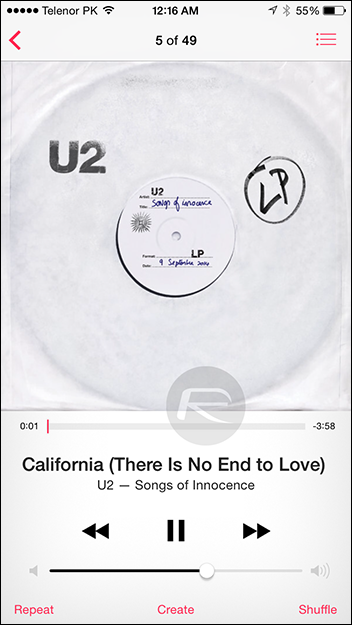 Step 1: To begin, run the Music app and put your favorite playlist on play as you normally would before dozing off. Step 2: Hit the Home button to get back to the home screen. 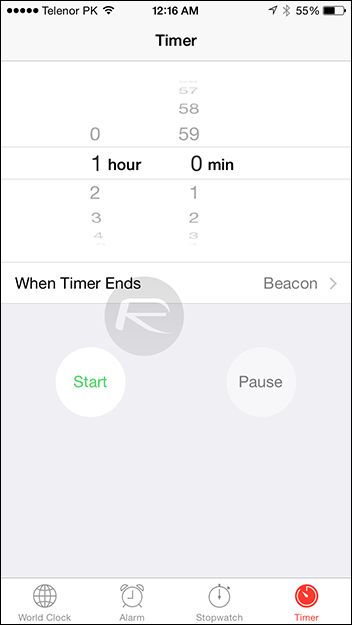 Step 3: Launch the Clock app and select the ‘Timer’ tab on the bottom right of the display. Step 4: Now tap on “When Timer Ends”. This is where you would normally be choosing the ringtone for your timer. 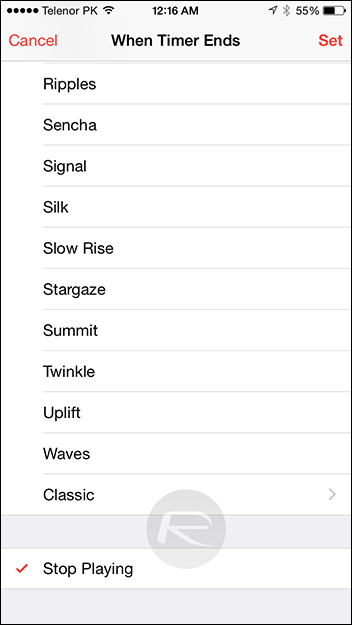 Step 5: In the list of ringtones, you should now see the “Stop Playing” option, so tap it once to select it. It’s at the bottom of the list, in case you’re wondering. Step 6: Now set the time to your preference and hit the ‘Start’ button to kick off the timer. This is it! 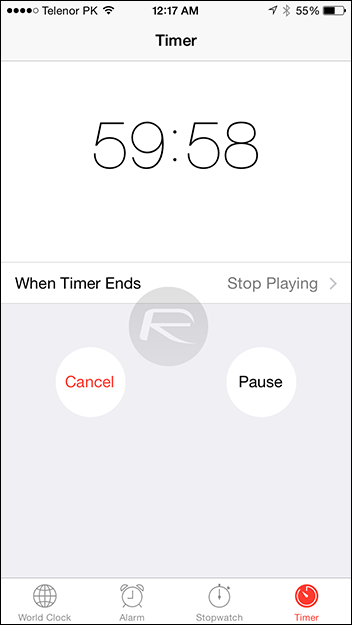 Any music playing on your iOS device will be automatically stopped once the time runs out in the Clock app. In case you happen to use the Timer function of the Clock app in the future and need to be notified of the time running out, make sure you change the “Stop Playing” action to an actual ringtone. Do you know of any subtle iOS features that you feel most users may not know about? Do share your findings with us, so sound off in the comments section below, we love to hear from you guys. seriously??? are you from 120000 B.C.? does this work with spotify and other music players, or just the default music app? Yeah, weird timing. The feature has been available as far back as the hard drive-based iPods. Then, after iOS 8 breaks it, here’s an article promoting the feature. Thank you very much it works greatly. But in the similar or such a way can I start the music at some moment?